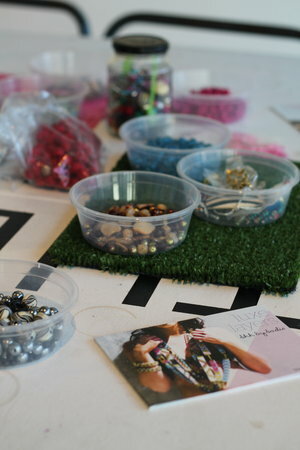 Sadie loves sharing her enthusiasm and knowledge of making all kinds of jewellery! 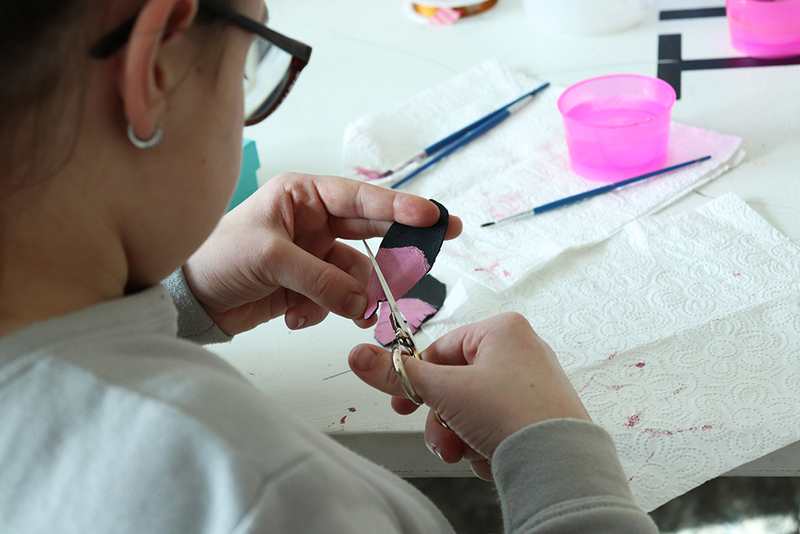 She regularly teaches a variety of fun jewellery classes and workshops suitable for all levels, adults and children. 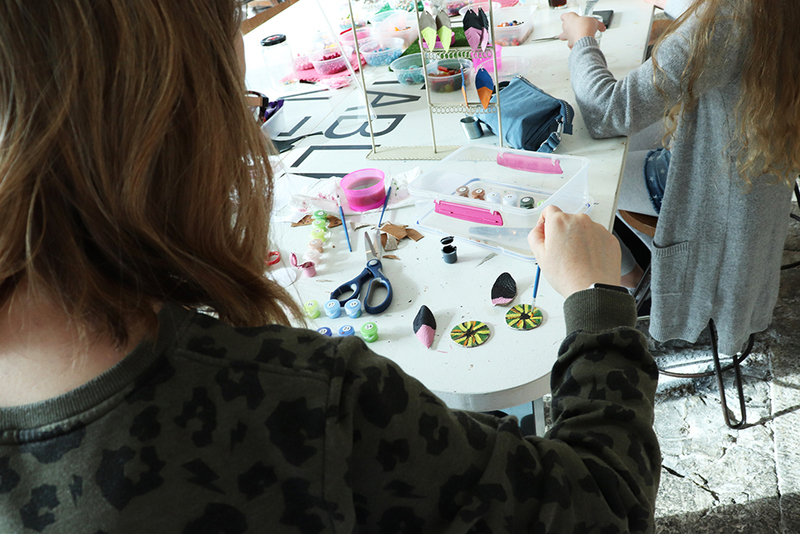 If you would like to request a particular class or workshop, please get in touch! All ideas are welcome! 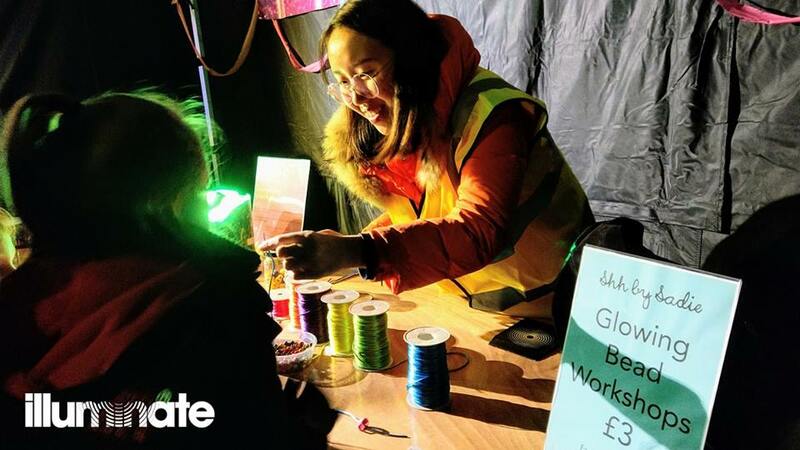 - Bespoke jewellery activities such as the GLOWING BEAD WORKSHOPS for Illuminate (see 2018 here) and LUX light festivals (see LUX workshops here and here). See upcoming events below. Contact us for more information or to book your own event. Please click here to read our event cancellation policy. 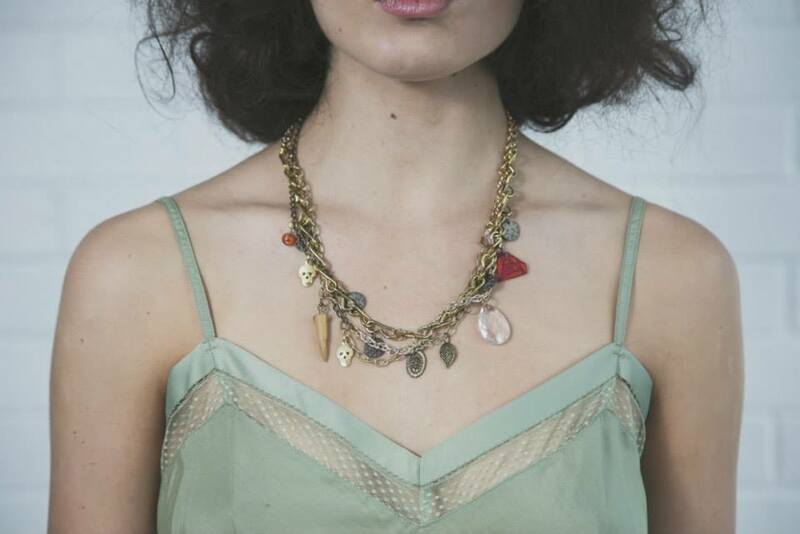 Tailor make your own freshwater pearl jewellery with Sadie. You will choose from a beautiful selection of shimmering freshwater pearls, sparkling crystals and dainty charms if you fancy a little bit of added sparkle. For more information and to book please get in touch. Or to book your own event for groups of four people or more, please email hello@shhbysadie.com for more information. Go wild with painted polka dots and patterns or keep it simple like the examples shown here! 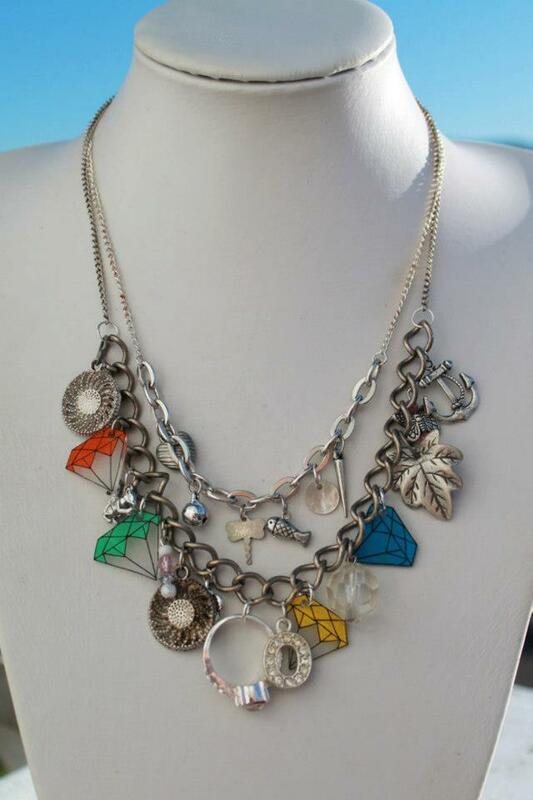 Make feathers, palm leaves, hearts, triangles - or elephants! Let your creativity flow! Photos below: Elephant earrings made and photographed by Lara Price. All other photos Amy Marriott. 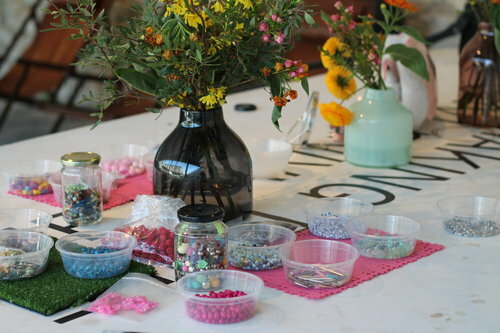 Let your hair down, relax and come play with beads! 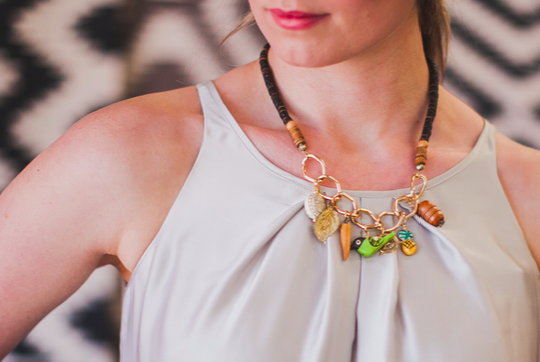 You’ll choose from hundreds of beads - freshwater pearls, glass, Czech crystal, wooden, vintage, coral chips, semi precious stones, sequins and more. 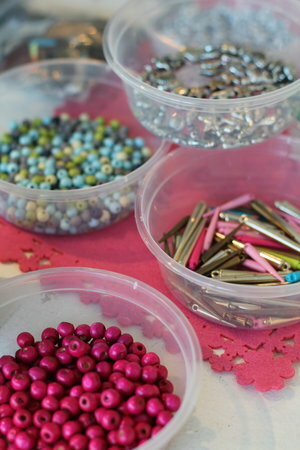 You will design and make your own bead necklace to take home with you. 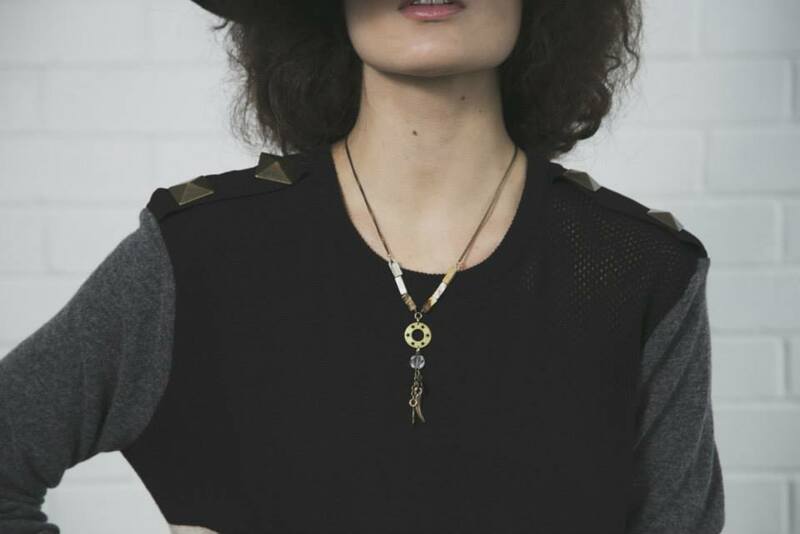 Sadie will teach you the basic methods for stringing jewellery, using pliers and simple jewellery findings. Booking essential. £30 per person. 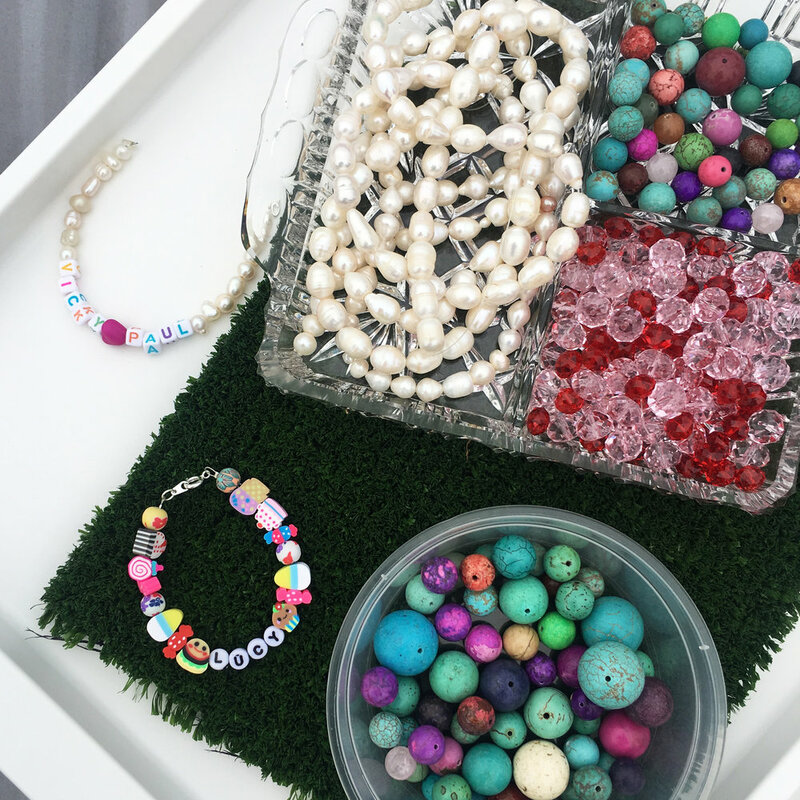 Make your very own ice cream candy beaded bracelet with a mixture of bright, candy-coloured wooden beads and fun ice cream themed polymer clay beads. 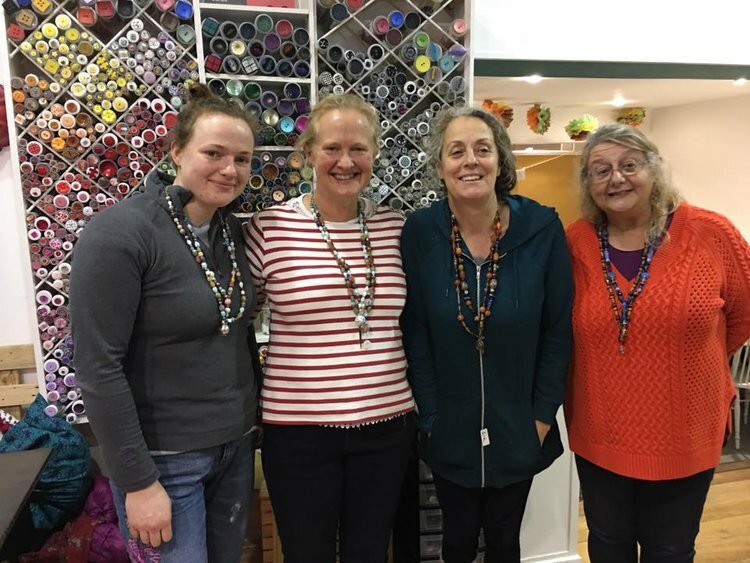 You will learn the basics of how to string and finish your own piece of jewellery using jewellery wire, pliers, crimps and findings. Booking essential. £10 per person. Hosted as part of the Ice Cream & Bubbles festival - the ultimate festival for ice-cream lovers in the South West on national ice-cream day at the stunning Mt. Edgecumbe country park. More dates coming soon. Or to book your own event for groups of six people or more, please email hello@shhbysadie.com for more information. 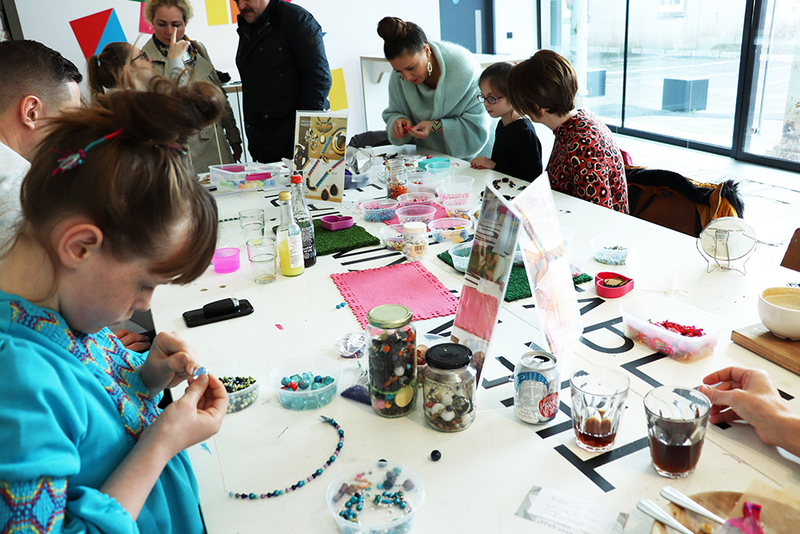 A relaxing, fun children’s activity in Plymouth, Devon. 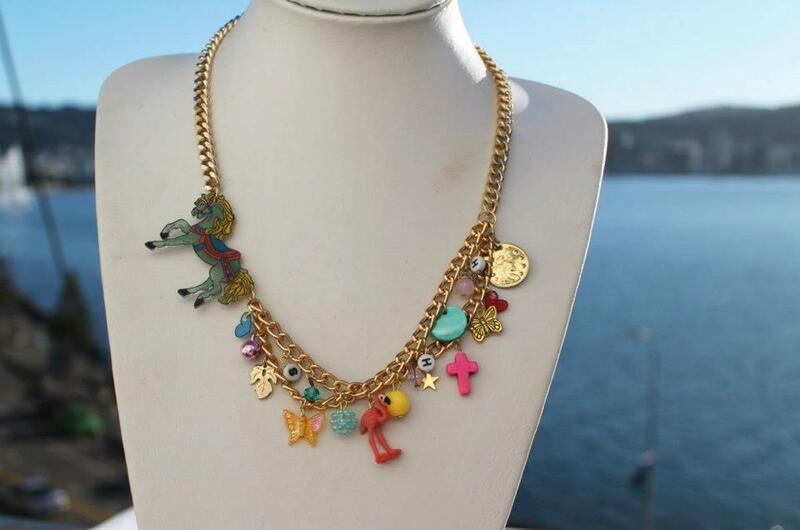 Come and make your very own, one of a kind charm necklace! 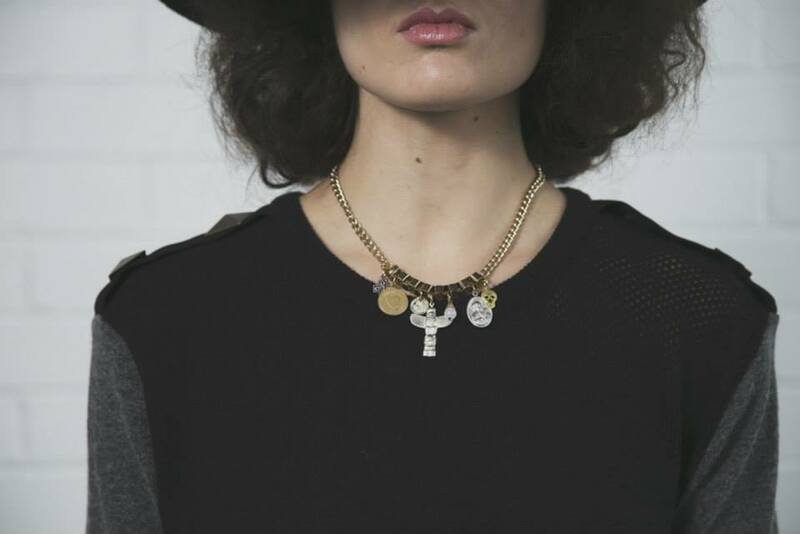 Whether you want a fun, colourful charm necklace, a dinky delicate charm necklace, a combination of beads and chains, or a chunky metallic piece, Sadie will be on hand to help you craft your dream charm necklace from a huge selection of trinkets, chains and charms. 3 hour workshop. 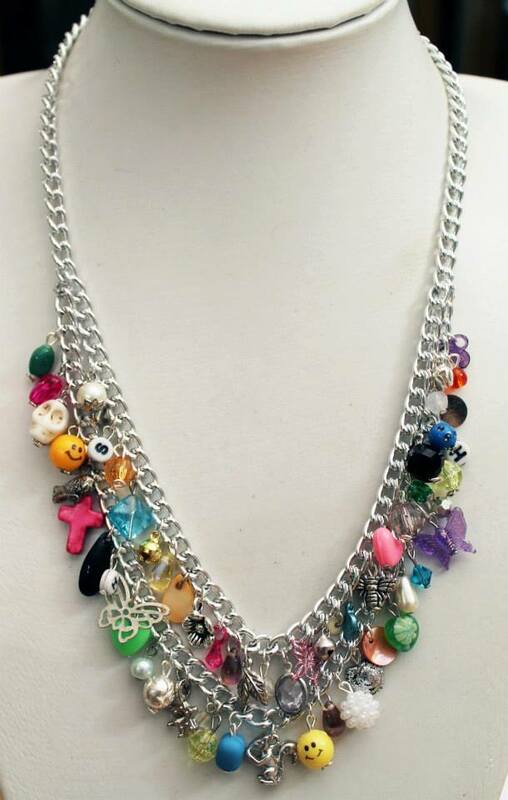 See below for charm necklace inspiration - all made by Sadie from new, vintage and upcycled beads, charms and chains. All materials, tools and instructions provided. Booking essential. £45 per person. Maximum 5 people per workshop. 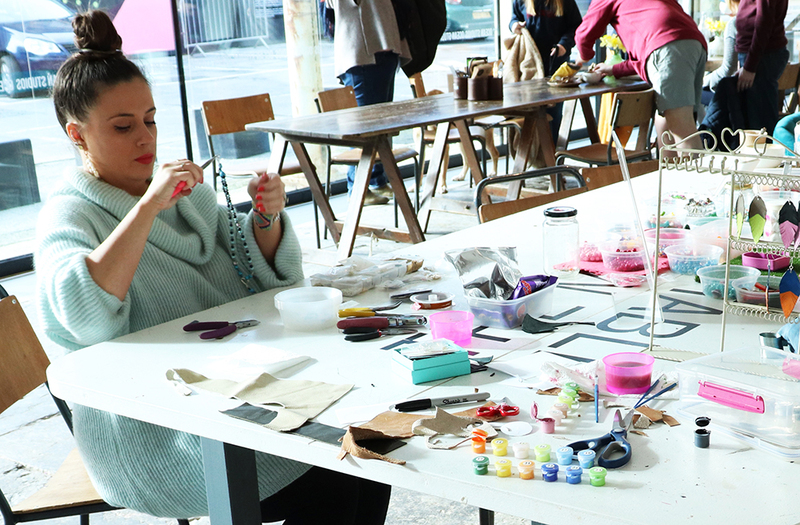 Read more about previous events + workshops on the Shh blog!